Term 3 saw over 20 exchange students from our partner schools in the USA (Delbarton School), UK (Ampleforth College), Germany (Rhabanus-Maurus-Gymnasium and Benediktinergymnasium) and Spain (Escolania de Montserrat) become immersed in the life of Rosebank College and Australian culture. 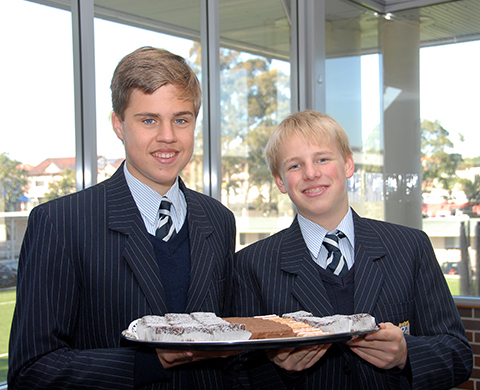 Hosted by our very welcoming families, the students have embraced all the new experiences (including eating vegemite!) during their time here. In January, the exchange will be reciprocated when students from Rosebank will travel overseas as exchange students.